Rovina Broomfield is a Senior Product Manager at Amazon, leading a product development team within global marketing and advertising. 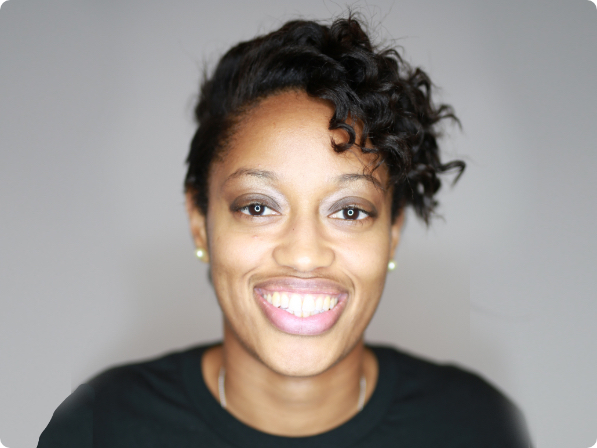 Her team built and launched Amazon’s Textures & Hues, an online shop for textured hair care. She won the Just Do It Award from CEO, Jeff Bezos for its success. Rovina is the global president of Amazon’s Black Employee Network, which provides a support structure for black employees and champions diversity throughout the company. Outside of work, Rovina is a public speaker on productivity habits of leaders, and serves on the board of directors for Seattle-based nonprofit, Community for Youth.